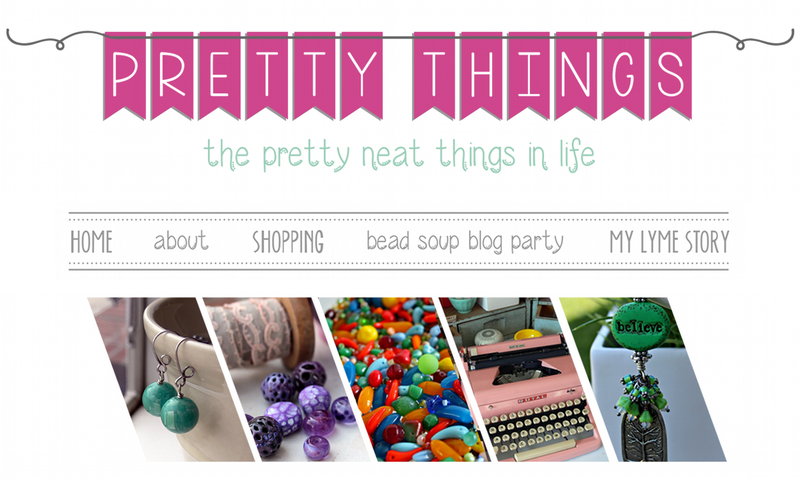 Pretty Things: Haberdashery Blog Hop -- better late than never! I am such an idiot. 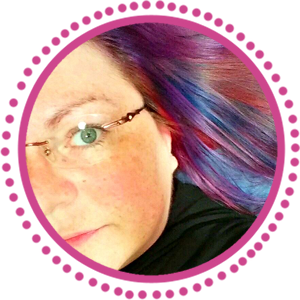 I was a week off on the due date for the Haberdashery Blog Hop held by Melissa Trudinger, a friend of mine from Australia. When I hear the word "haberdashery", I think of a show my son used to watch -- iCarly. There was a character, Nevel Papperman, who wanted nothing more than to own a haberdashery when he grew up. When asked what the heck that was, he explained, in exasperation, that it was "a men's retail store that sells men's accessories such as wallets, belts, buttons, and zippers." And I swear one day he included ribbons. ... which I've since separated out into styles -- mother of pearl, two hole, four hole, engraved, special, plastic but cool, etc. Then I looked for my stash of Tierracast copper bezels from their Keepsake collection and braved resin again. The fun part was finding buttons that would fill SQUARE bezels. I also made a haberdashery mannequin out of a styrofoam form and pinned lots of paper flowers to her. I threaded a seed bead onto each pin before pushing it into the flower, tied a bow at her waist, and gave her a shiny top by pinning daisy spacers into the styrofoam. She may not be technically part of the haberdashery realm, but she looks it! Now I hope you'll visit the rest of the people (who were on time, oh man, I'm so sorry) and marvel at their creations! I hope you enjoyed the hop, and come back soon soon soon for a massive book giveaway you don't want to miss! 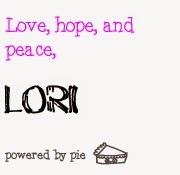 Hi Lori, I really like your bezeled buttons. They will make a great necklace. Cool idea for this hop. Your mannequin is cute too. I love your haberdashery mannequin, Lori, I can just see her on a button table at a vintage show, or in a sweet little haberdashery shop! The bezels are a great idea, cool way to show off buttons. Hope the others show up soon! 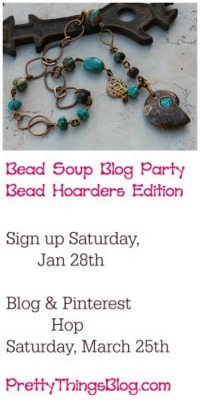 Thank you for joining in my blog hop! 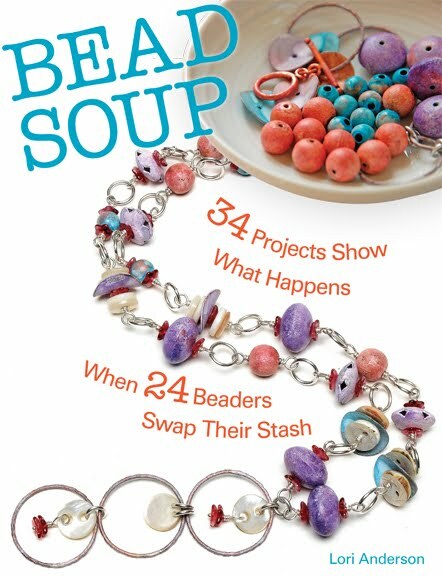 Your bezeled buttons are so lovely and offer so many possibilities. 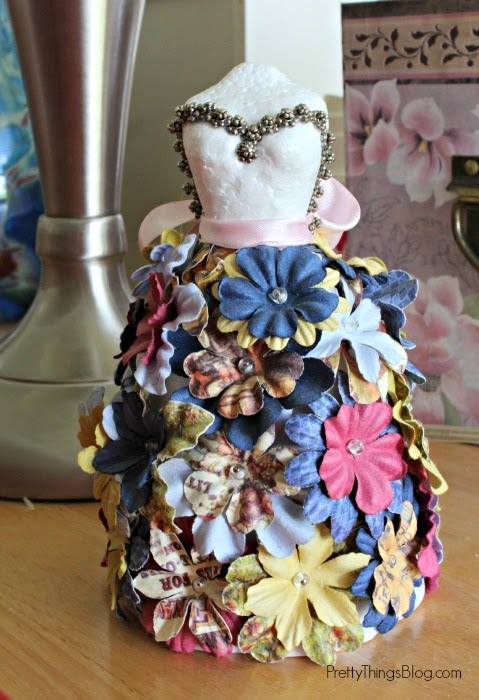 I absolutely love your little mannequin, it is so pretty and must have been such fun to make. I love those button bezels!! They are great. The mannequin is also wonderful. I swooned at your button pictures. Fun post! I love the mannequin. What a fabulous idea. And I would have never thought to frame the buttons in resin like that. What a great way to preserve them and make them wearable. I still haven't overcome my fear of two-part resin but seeing things like this really make me want to give it a go. Love your mannequin. Very suitable for a haberdashery shop! And oh my, your collection of buttons is amazing. Love your bezeled buttons. I can see them suspended from a piece of white lace to make a romantic necklace. I'm impressed how you store your buttons, I could never do that :) The bezels look like an abstract picture. I can sense the inspiration in the making of the mannequin - gorgeous! I love the idea about the top! That mannequin is wonderful...sooo very very cute!!! I love the I also love the pendants you made!! Have aBlessed Day!!! Now I want a mini-manny too! What's her name? That will look really cute for displays or photographs. You can never go wrong with resin (unless you get it in your hair). What a cool mannequin! I love her! Like that idea for the buttons in the bezels. This was an amazing hop wasn't it? Lori, Love the bezel buttons! The potential possibilities are endless! I just love love love your little lady. She is so fits in with all things "haby"! Love the idea for the buttons! I've never done resin, but I might give it a try!